This week we’re featuring Mozak player pianogirl! This week we’re featuring Mozak team member Yanko Yankov. (04/09/2019) Hi players, in the most recent up we have finally added achievements to the game. You can view the ones that are available by clicking on your username in the upper righ portion of the screen. Currently there is only a very small batch but are working on adding more in the future. 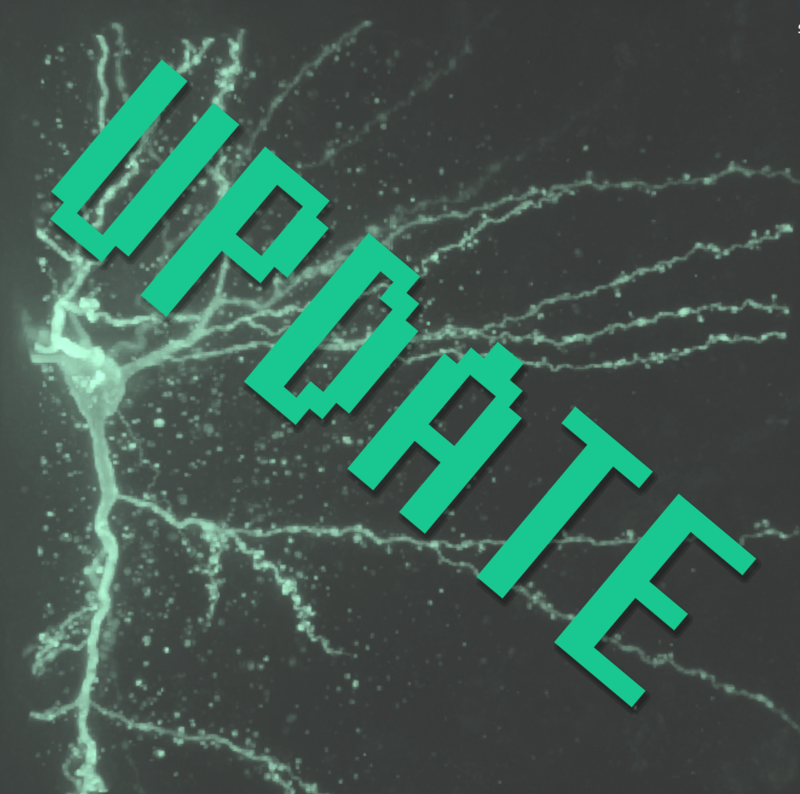 In addition, the current achievements will only look at neurons that are already closed, so it might take some time between when you finish tracing and when you actually have the achievement unlocked. View more information here. Thank you for your contributions! (03/19/2019) Hi players, in the latest update we added improvements to virtual finger to make it create smoother curves as well as making tooltips over various buttons and ui components more consistent and visible on mobile devices. The full changelog is here. (03/05/2019) Hi players, the latest update has mostly been focused on addressing a number of issues on mobile devices as well as fix an annoying issue where you had to completely refresh the browser if there was an interruption in communicating with our game servers. The full list of changes can be found here.